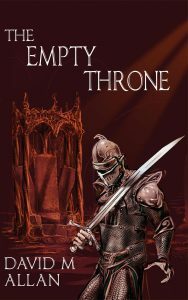 Three thrones, one of metal, one of wood and one of stone, stand in the Citadel. Between them shimmers a gateway to a new world, created four hundred years ago by the three magicians who made the thrones. 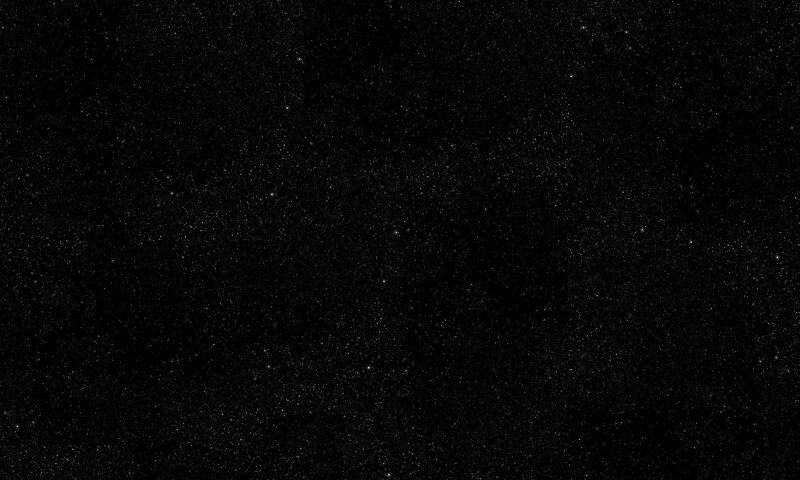 When hostile incorporeal creatures came through the gateway, the magicians attempted to close it but failed. Since that time the creatures have tried to come through the gateway at irregular intervals, but the throne room is guarded by the Company of Tectors, established to defend against them. To try to stop the creatures, expeditions have been sent through the gateway, but none has ever returned. The cover artwork, which so atmospherically portrays an air of mystery and the feeling of menace, is by renowned artist Tony Allcock. 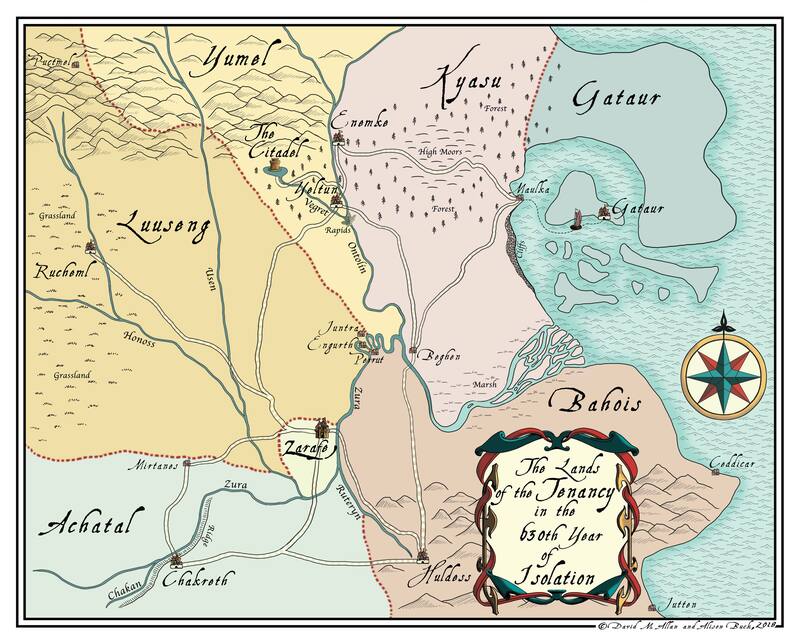 The map of The Lands of the Tenancy in the 630th Year of Isolation was developed by David M Allan and realised by Alison Buck. 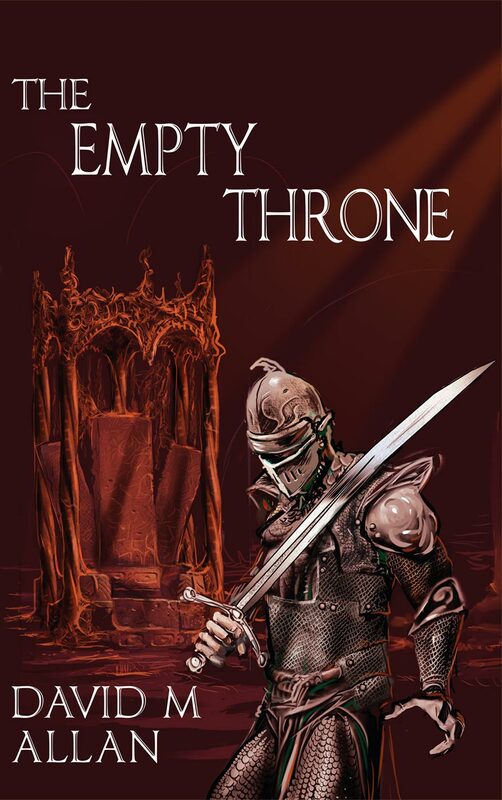 The Empty Throne, was published in a digital edition on 3rd August 2018 and will be published in paperback in October 2018.